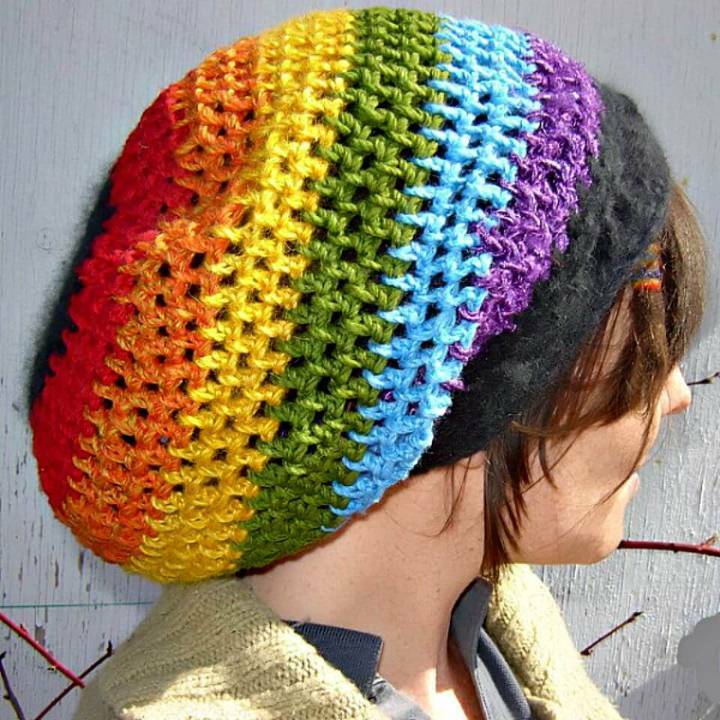 Rainbows are always enticing, the most beautiful and most praised naturally occurring scene of nature or we can say it a damn fascinating art that nature makes! 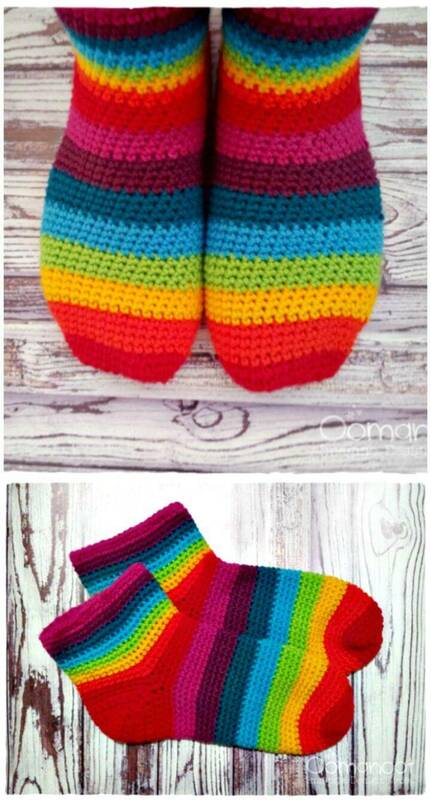 The term for the rainbows to remain visible is always shorter, so every nature lover just tries to capture the rainbows whether in camera or only eyes! 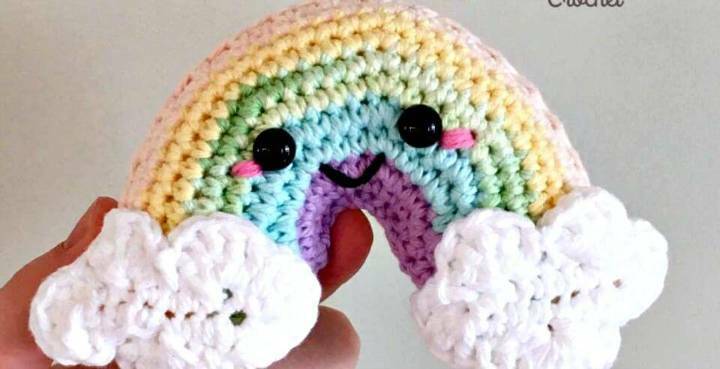 Are you a big fan of rainbows? 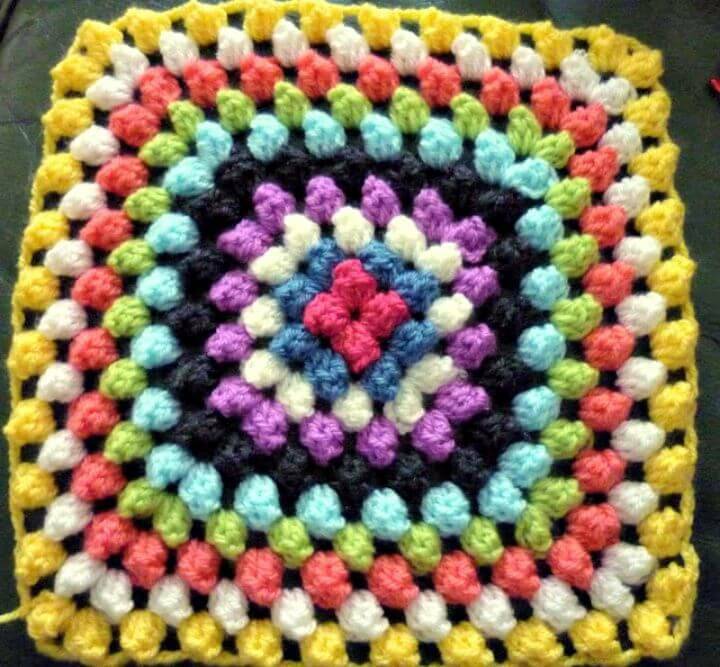 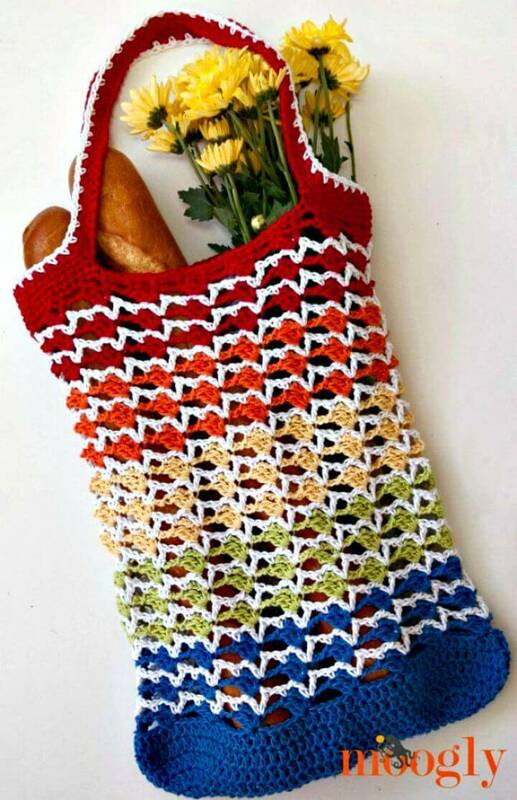 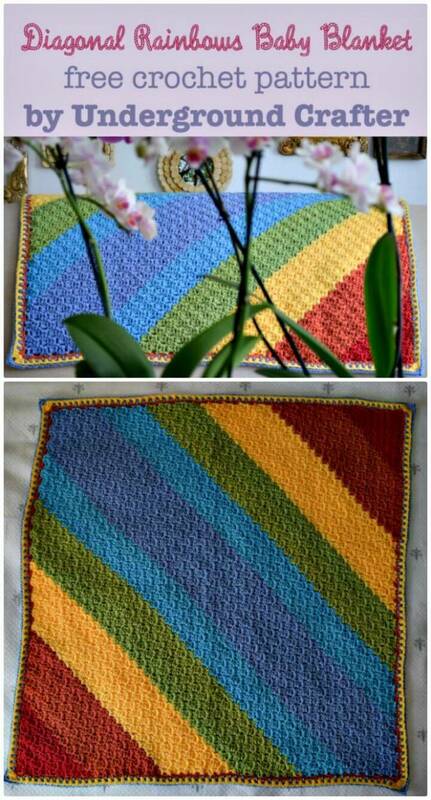 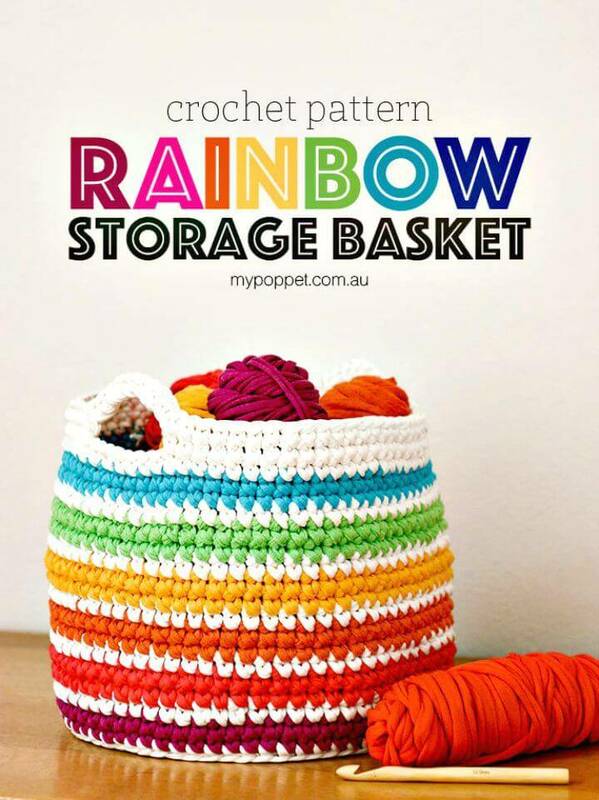 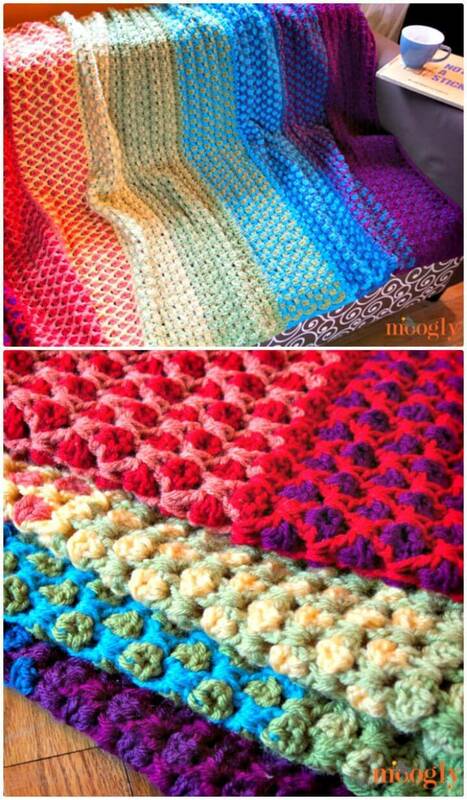 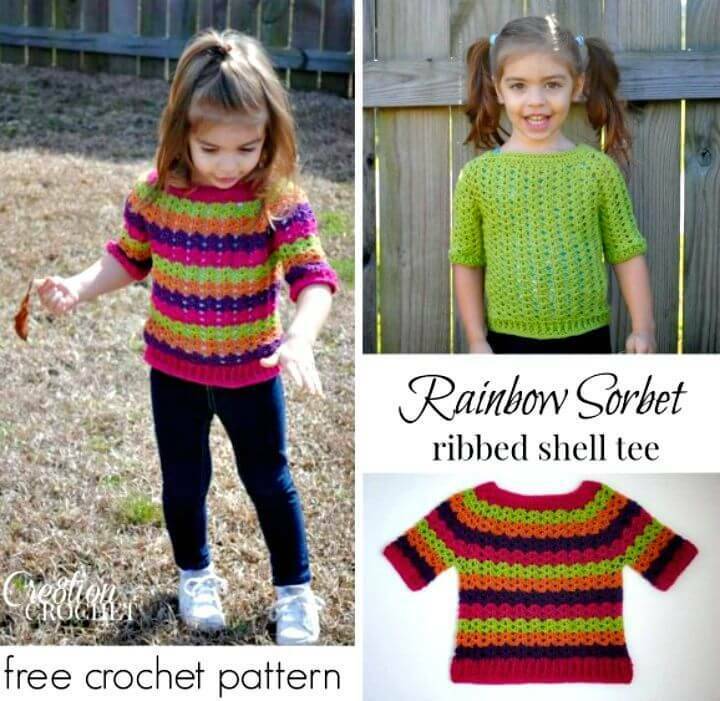 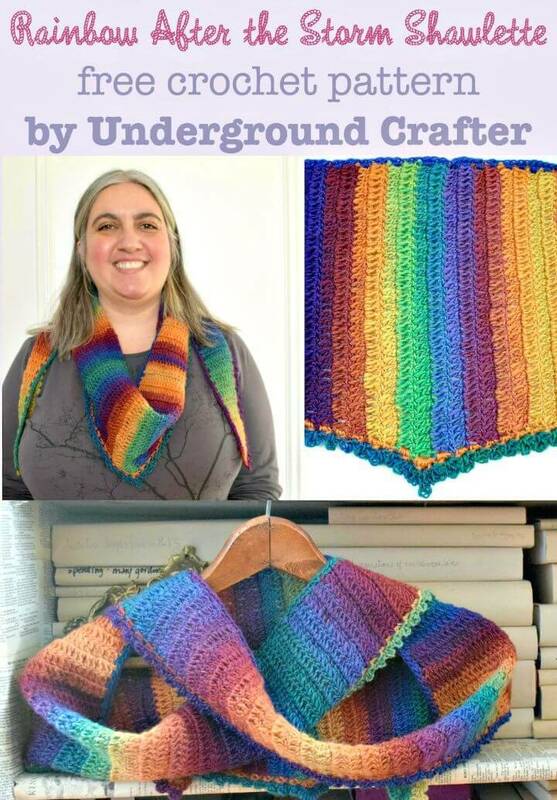 Then it will fill you up with joy to recall those lovely rainbows in crochet rainbow patterns! 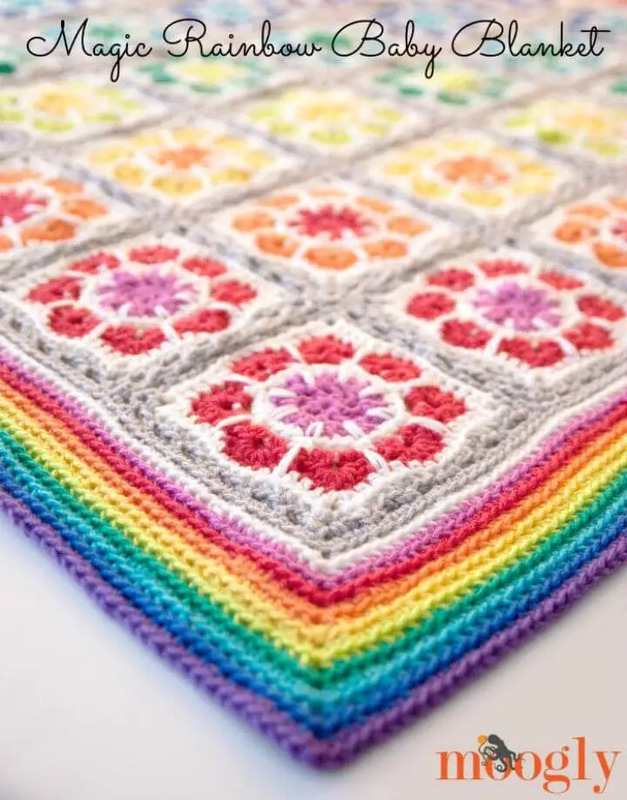 Keeping the naturally occurring rainbows in front of your eyes is not possible, but you can go with some perfect alternatives that will make you remember those lovely rainbows! 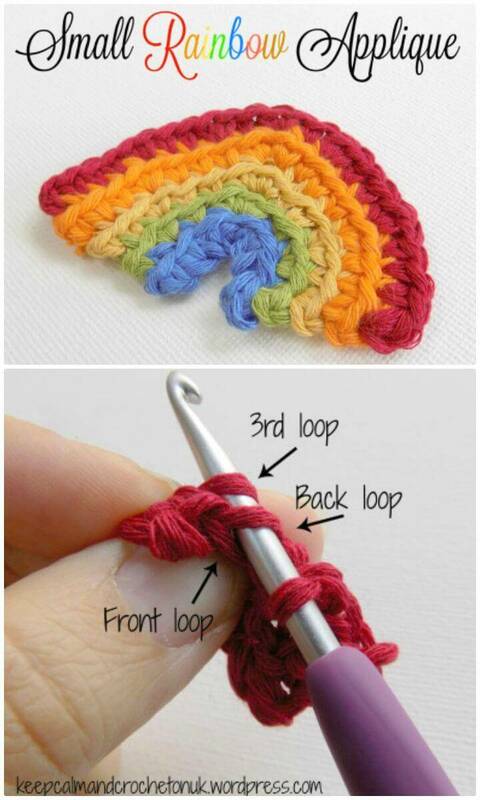 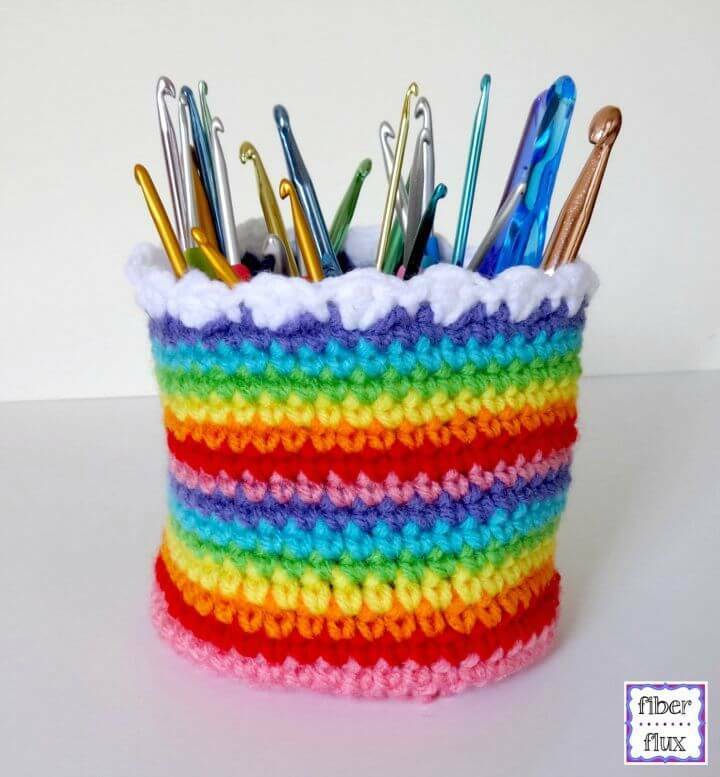 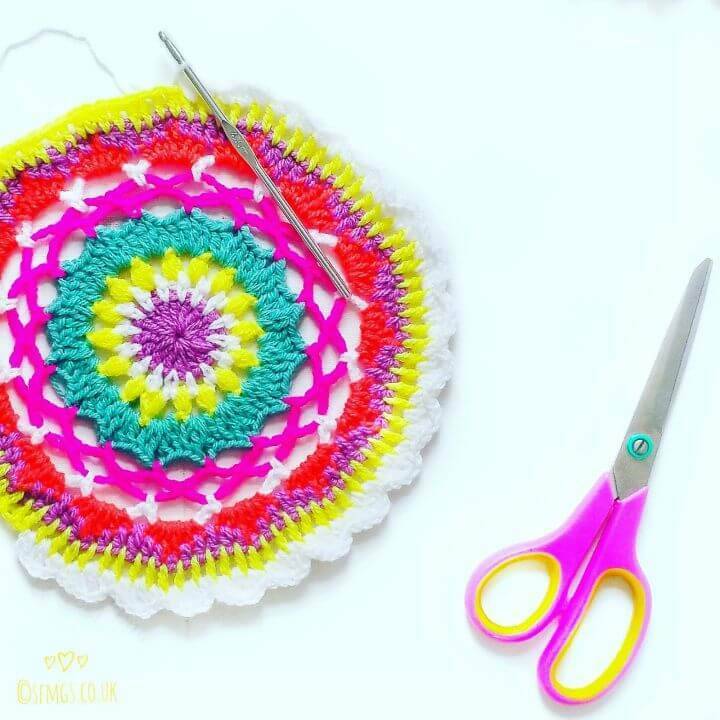 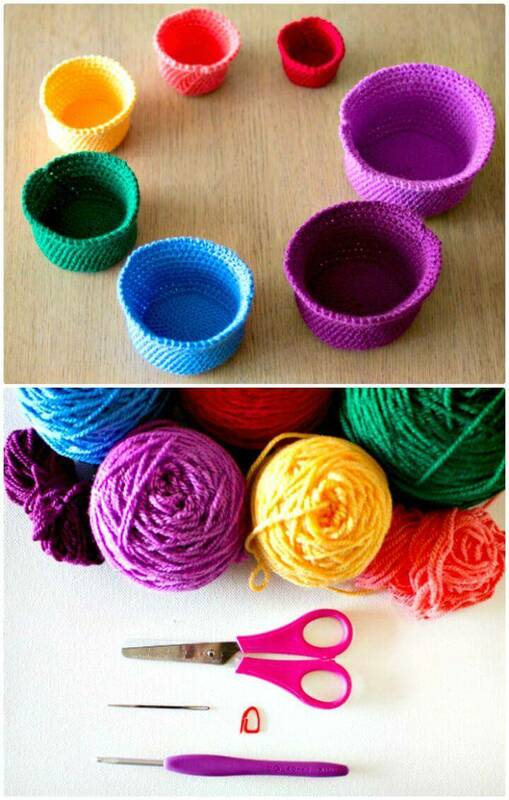 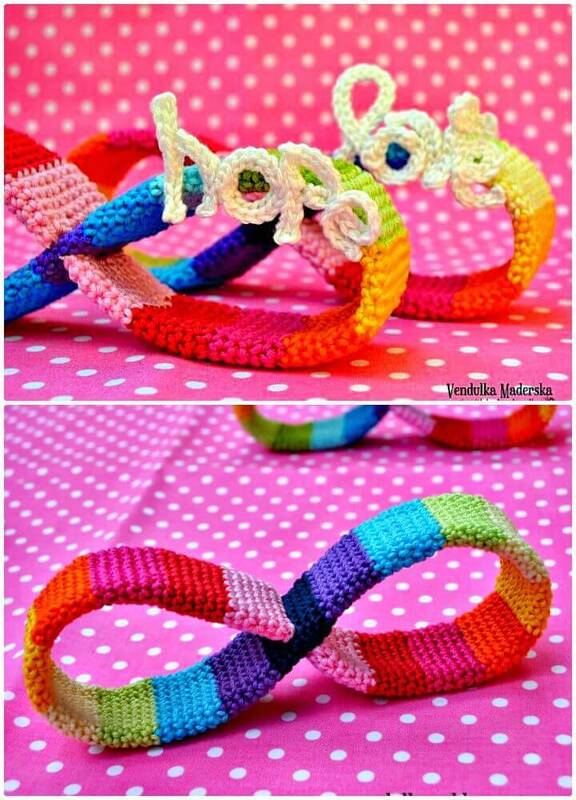 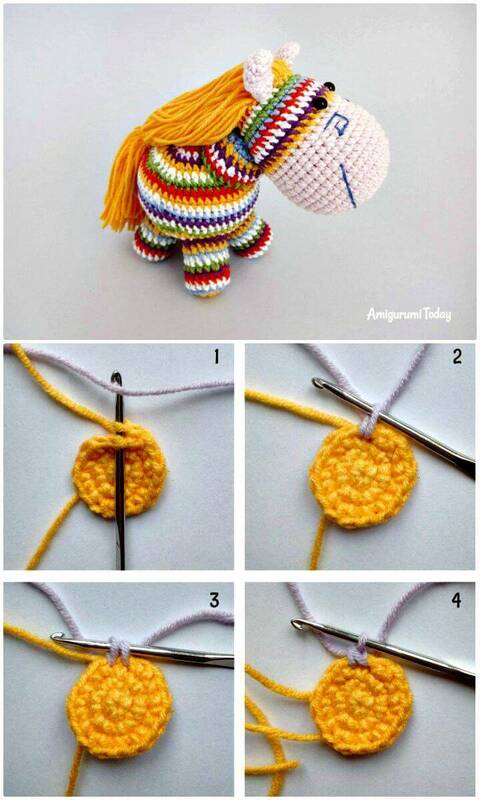 So if you have decided to incorporate rainbows into your life and home, then you can do so amazingly using your crochet hook! 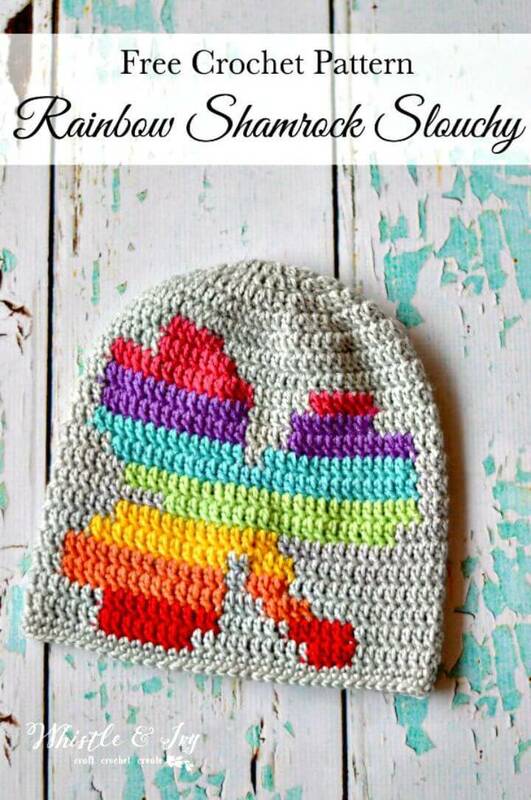 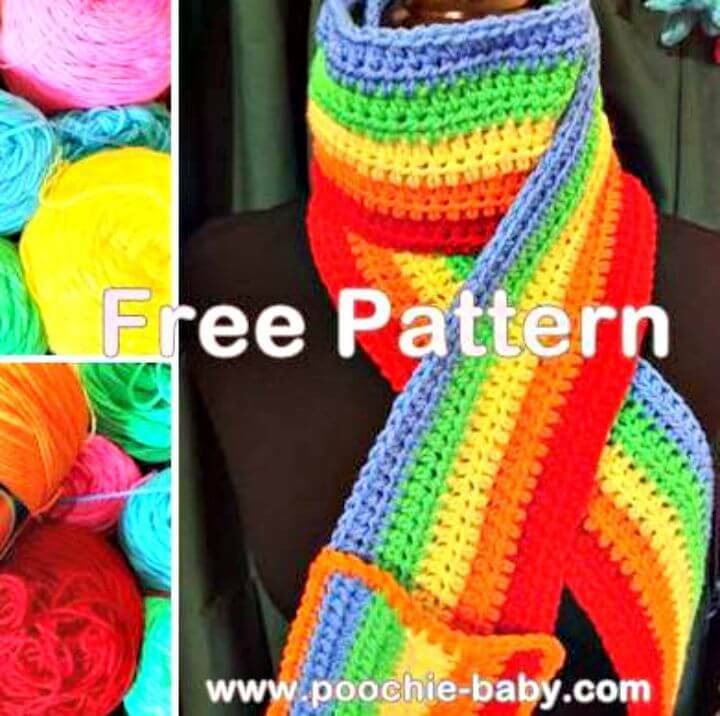 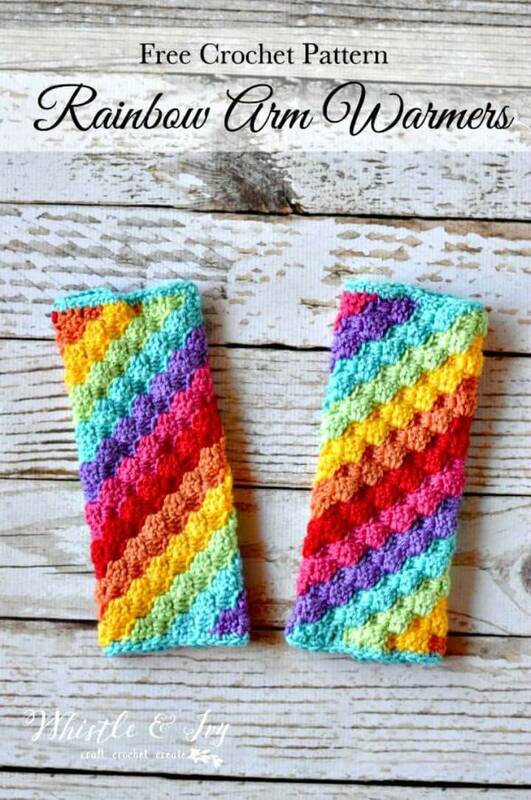 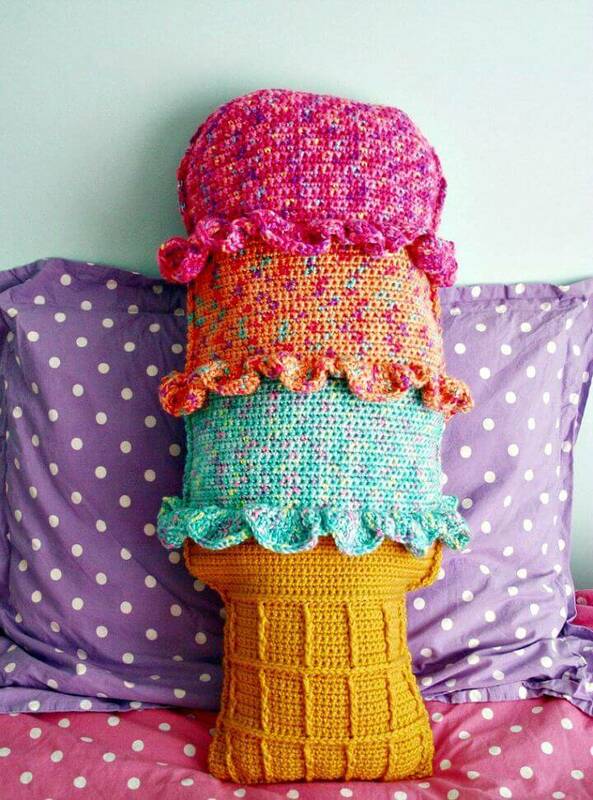 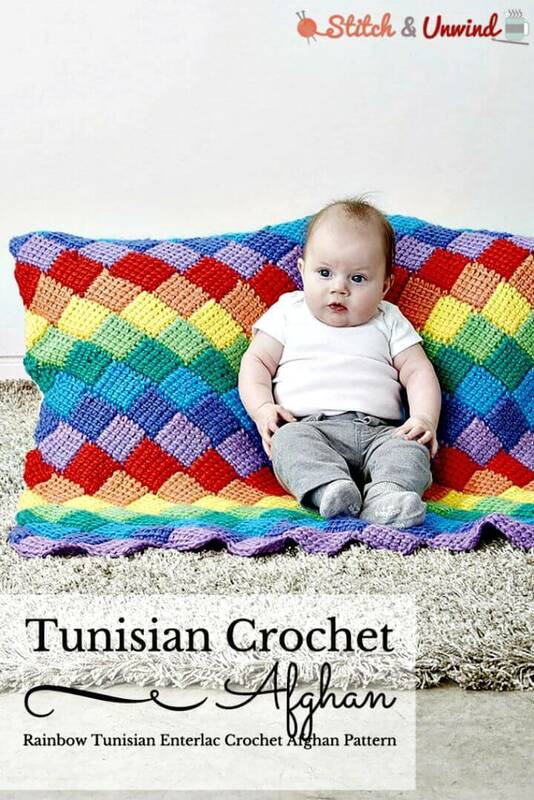 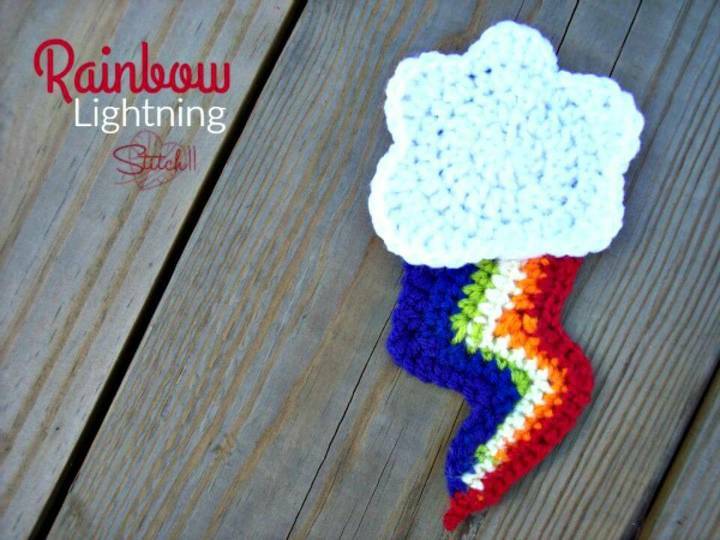 Here are 55 free crochet rainbow patterns with 14 crochet rainbow blanket patterns, baby blanket, hat, scarf, unicorn and crochet tops included that will explore all the genius tricks for you to be with the rainbows anytime! 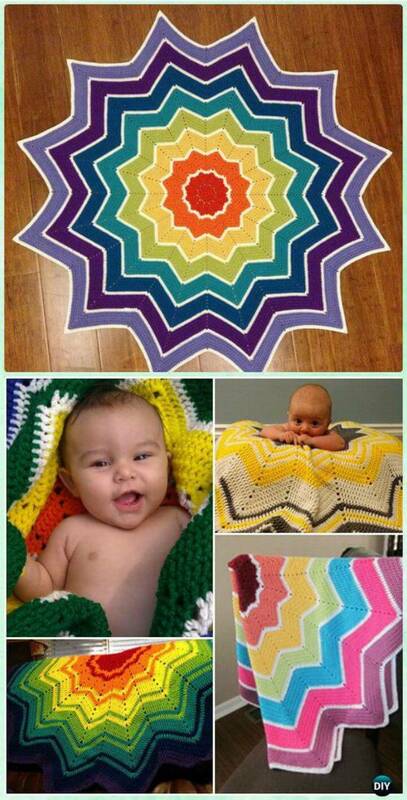 These patterns would also be a way to add beautiful colors to your home and interior spaces! 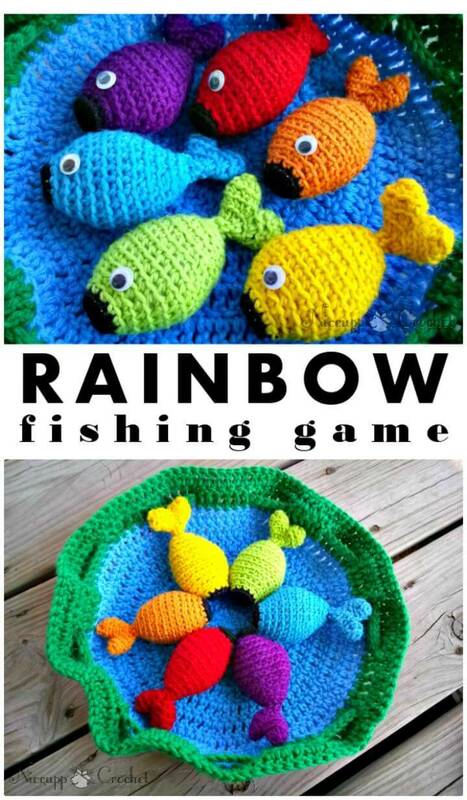 Time to praise the rainbows with your hook! 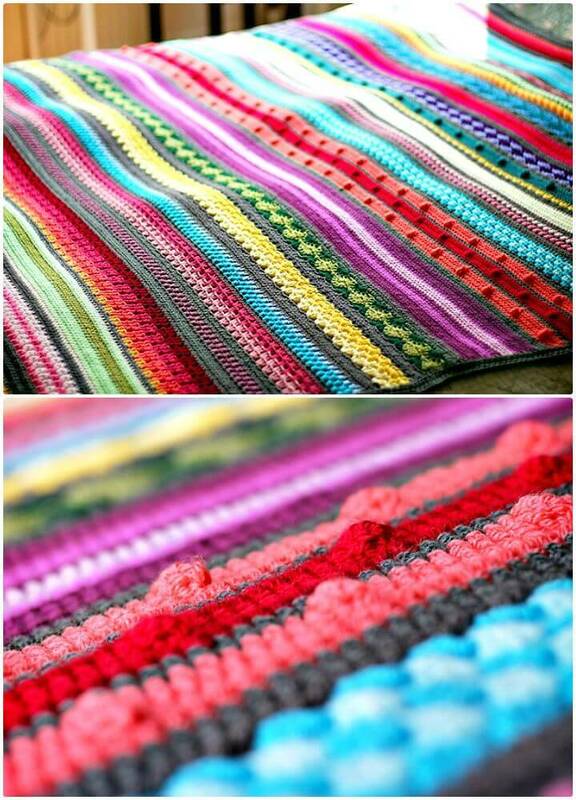 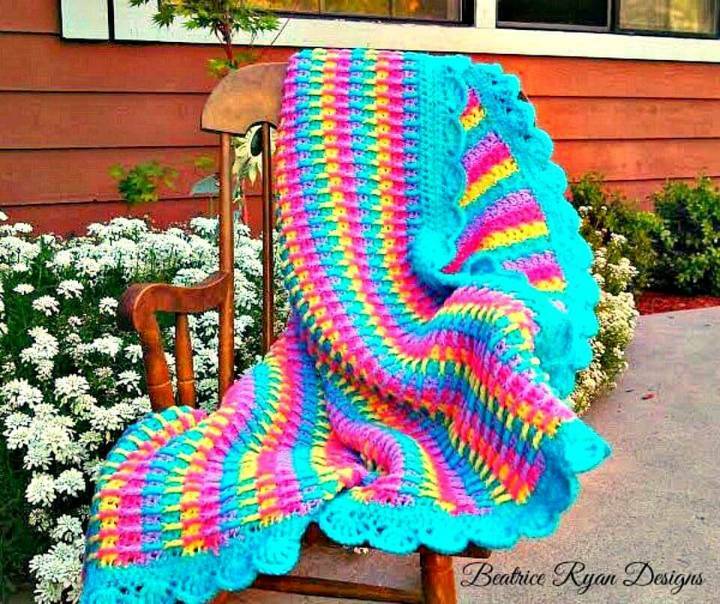 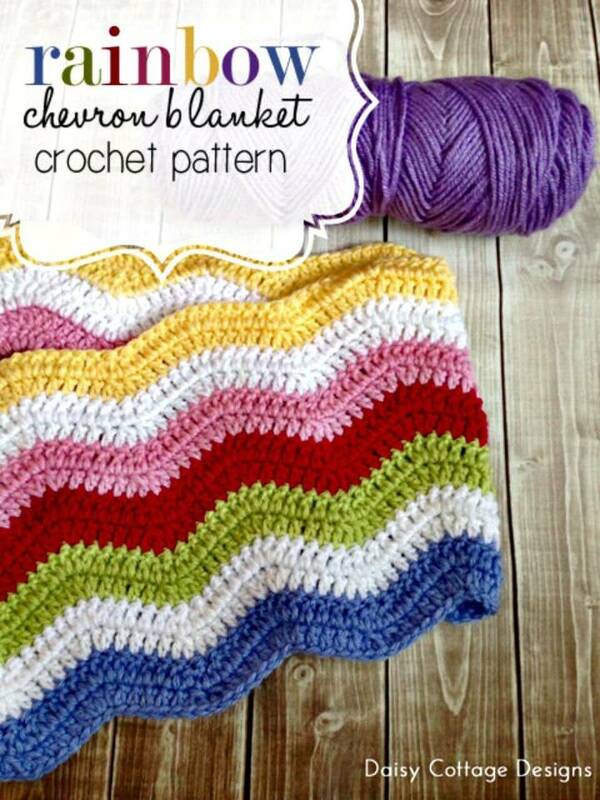 Crochet beautiful rainbow blanket which may come with diagonal or straightforward straight rainbow color stripes to look extra cute, check out some mind-blowing crochet rainbow blanket patterns given below! 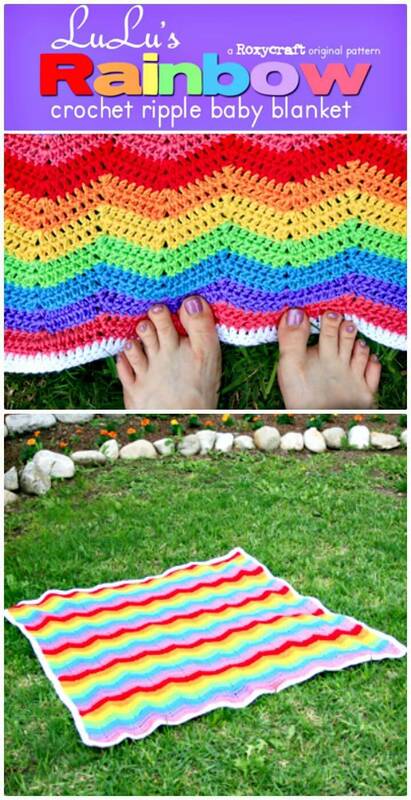 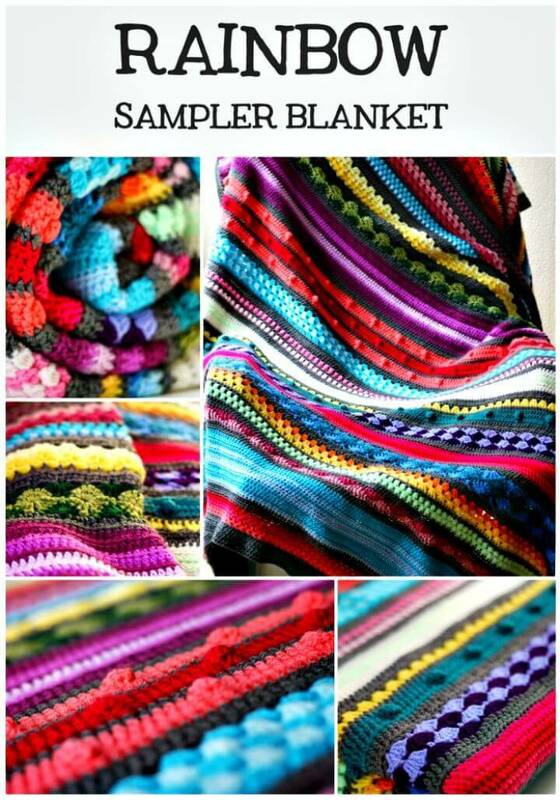 These rainbow blankets will also be super gift-worthy, so you can also choose them as perfect baby shower gifts! 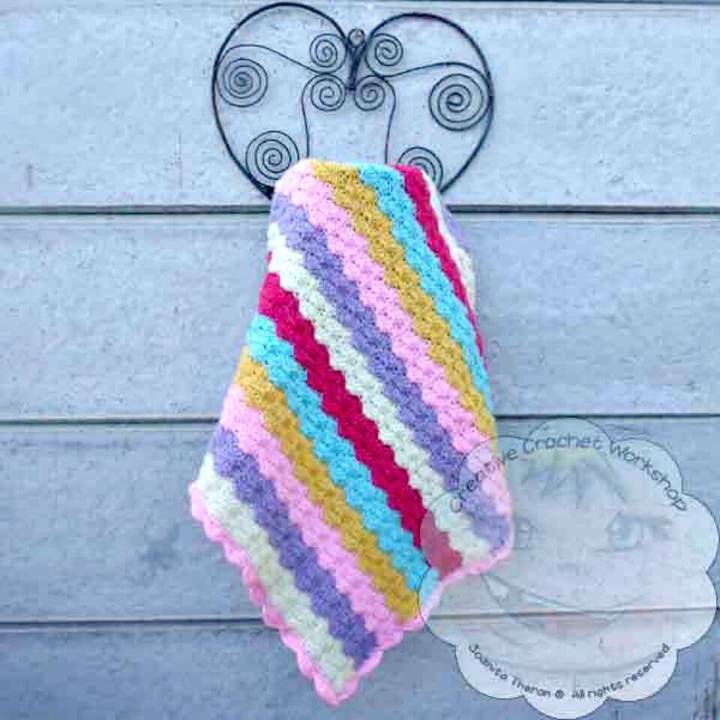 The same rainbow blanket can be added to a stuffed animal head or face to get transformed into a beautiful crochet lovey that will also be an excellent gift for a mother-to-be! 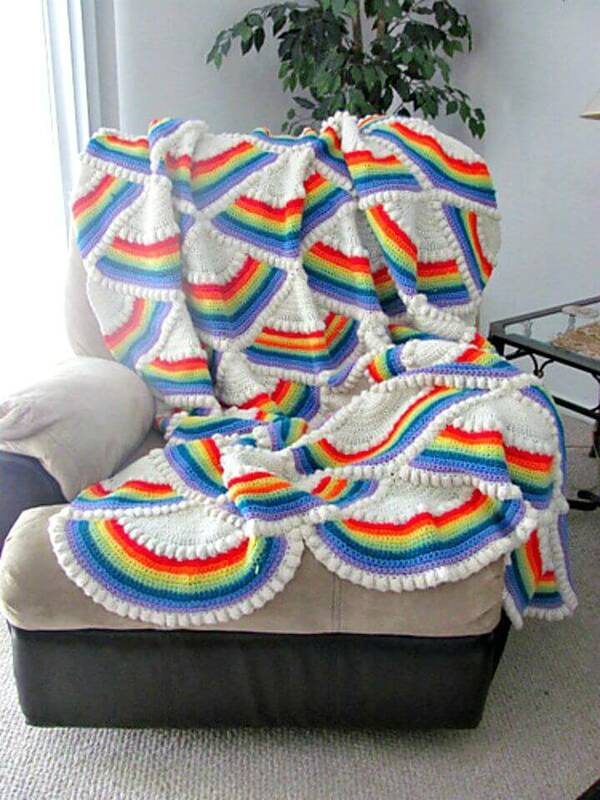 Crochet beautiful rainbow afghans, furniture throws, and rugs that will also be another way to recall those lovely rainbows! 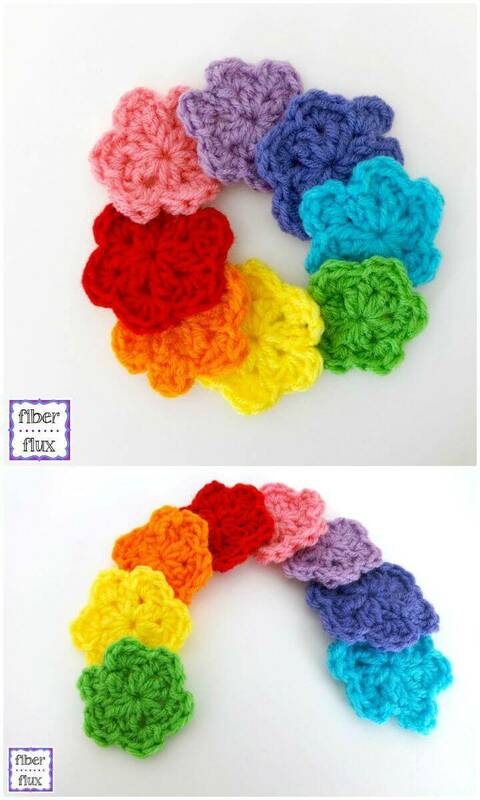 Moreover, they will even make colorful first impressions of your home to any new entry! 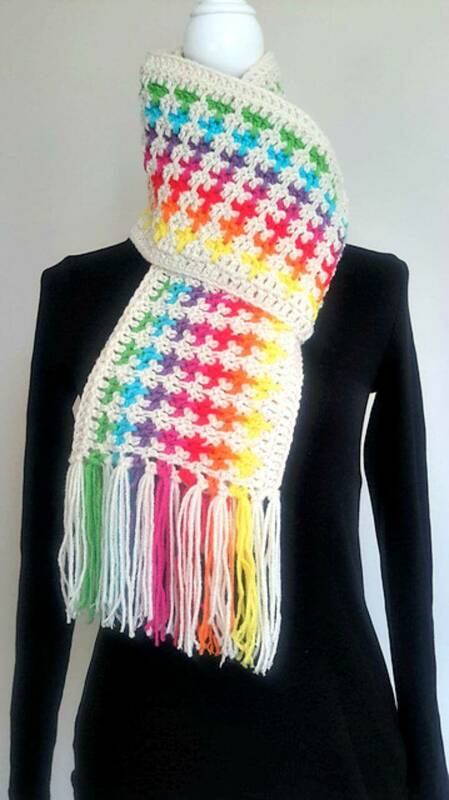 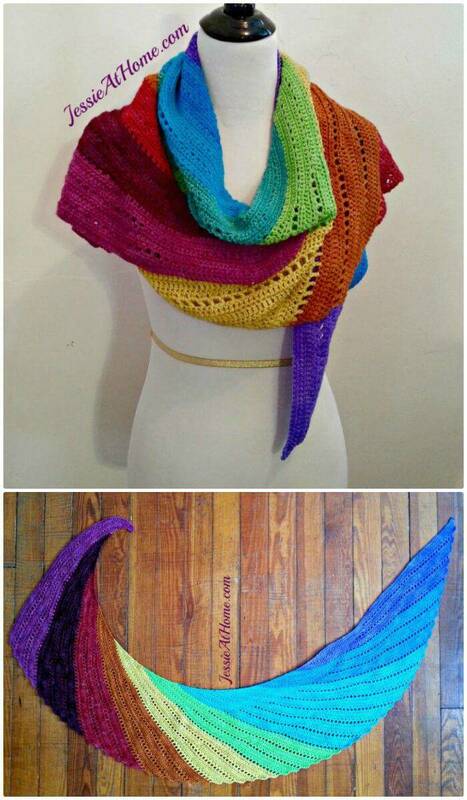 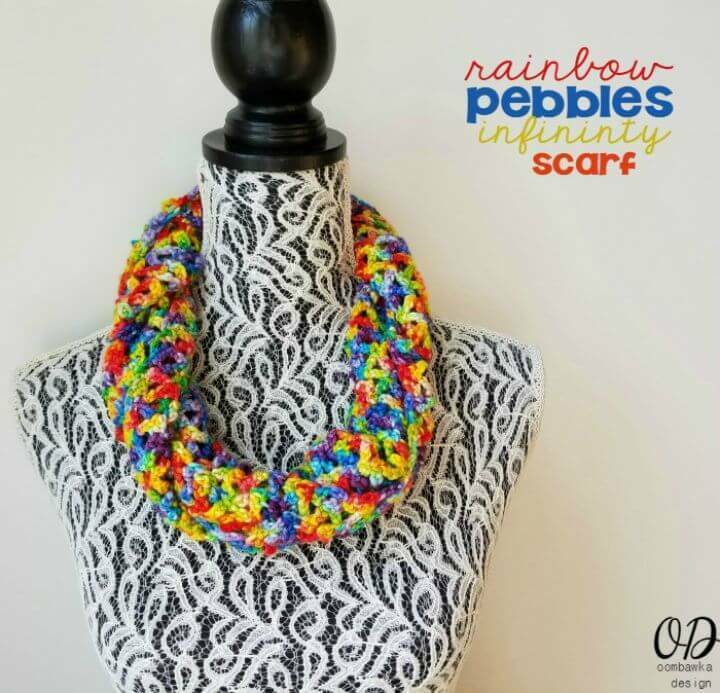 Furthermore, you can also crochet beautiful fashion accessories in rainbow colors; some great examples are given below like the crochet rainbow shawlette, rainbow scarf, and crochet rainbow skylark and even crochet slouchy rainbow beanie! 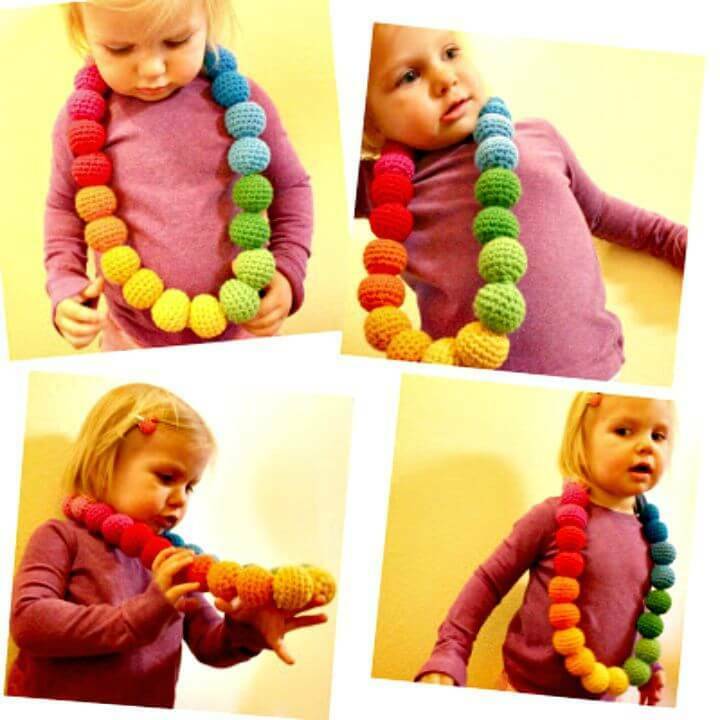 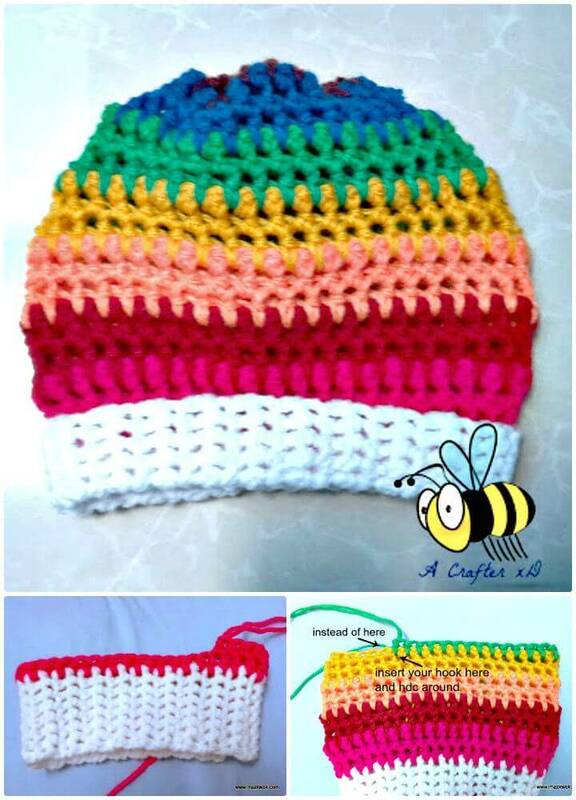 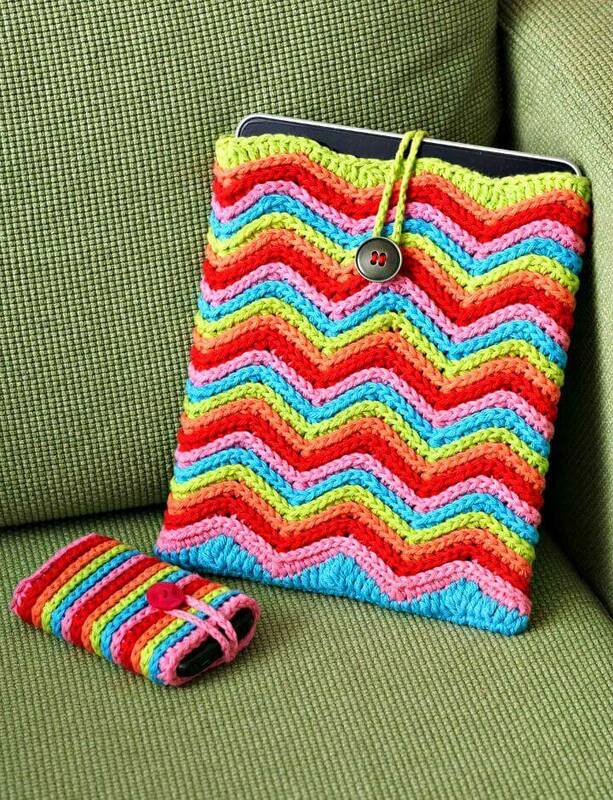 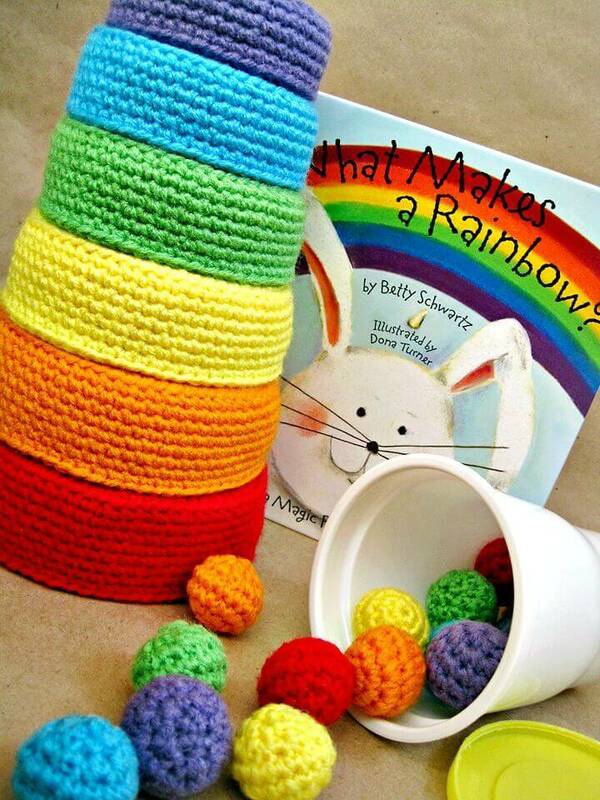 Kids always feel attractive toward colorful things, so you can also crochet some rainbow patterns for kids! 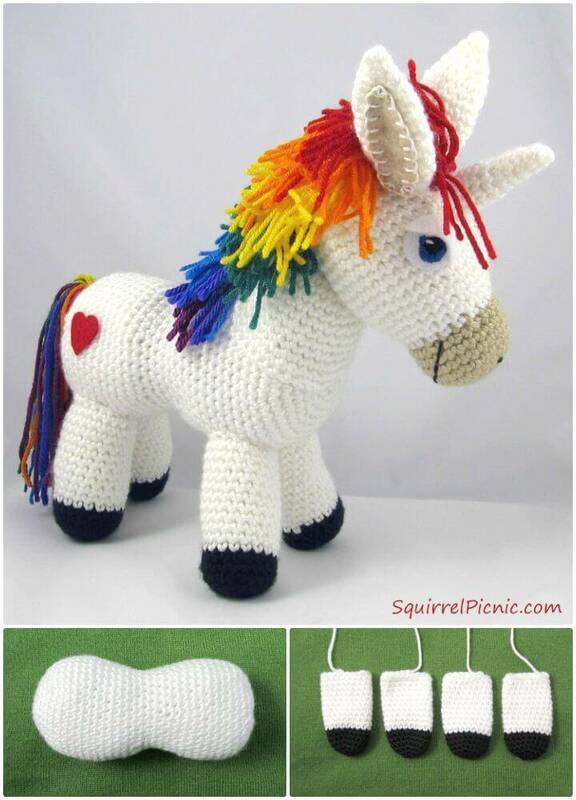 One fantastic idea would be to crochet rainbow amigurumi or plushie that will go as delightful toys in kids nurseries and play areas! 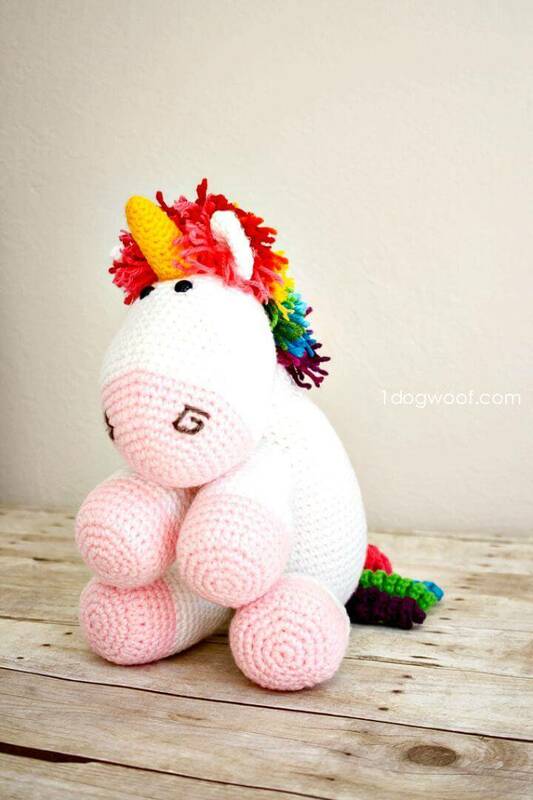 One great sample here the rainbow crochet unicorn plushie! 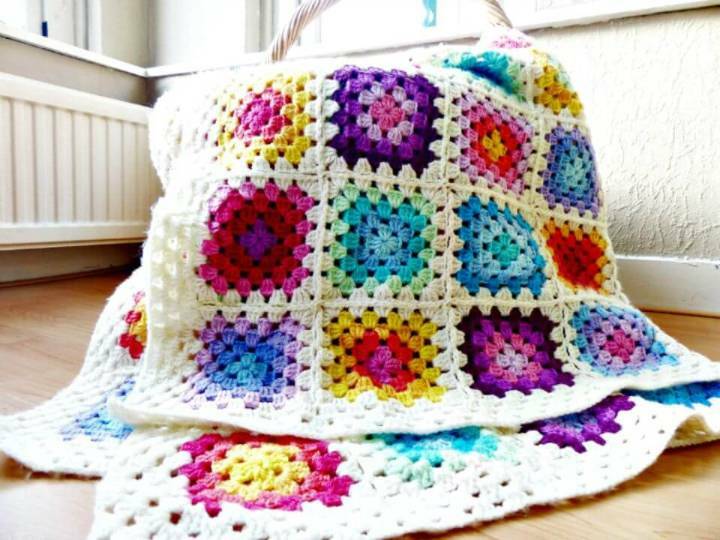 Furthermore, you can also crochet rainbow baskets, rainbow crochet mobile pouches, crochet rainbow dragon backpacks, crochet rainbow coasters, crochet rainbow ball necklaces and also crochet rainbow t-shirts just to play more prominent attributes to rainbows! 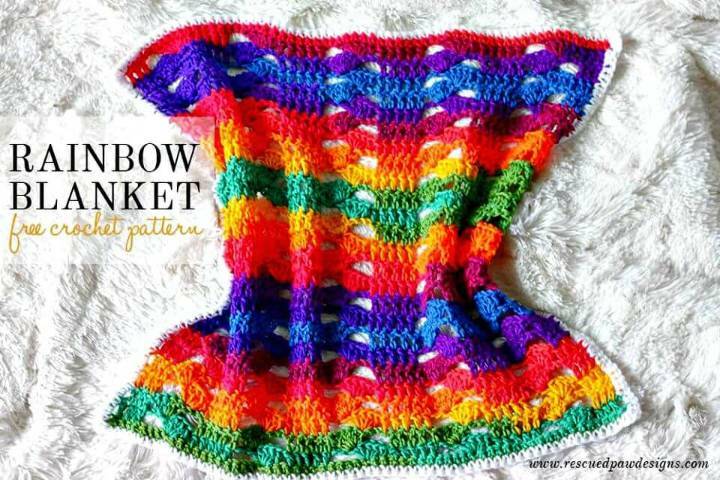 There are dozens of more crochet rainbow patterns given in the list which is more than beautiful and is sure to inspire your hook! 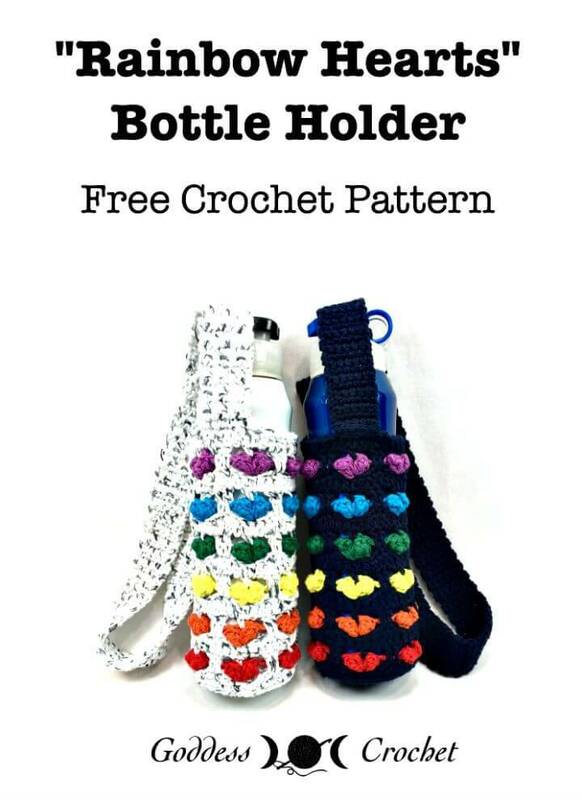 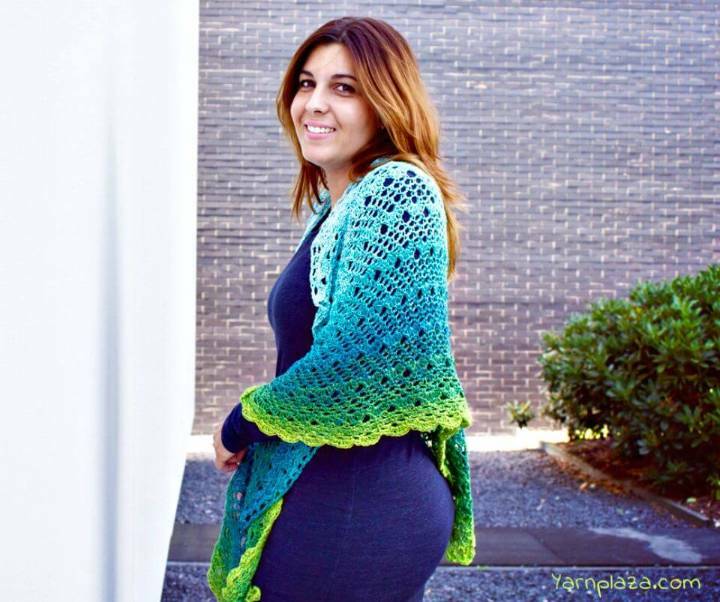 Don’t forget to visit the source links to get the complete free crochet patterns for the respective crochet projects!